Brands like Allen Edmonds, Florsheim, and Alden have been producing high-quality hardbottoms for ages. 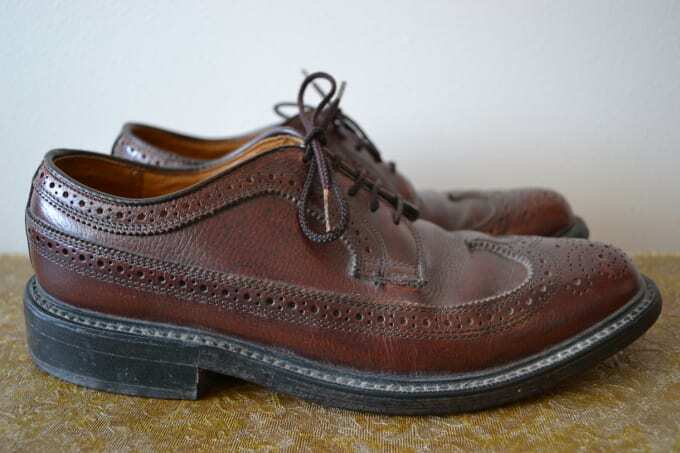 Coming up on a beat-up pair of brogues is a blessing in disguise: scuffs at the bottom help the shoes maintain a grip on the ground, and when they get worn down enough, you can get them resoled and refurbished to be good as new. It's the find that keeps on giving.